I think I have only shown this guy once. He came to me on the small side so he's just been tucked away while I patiently wait for him to come to size. 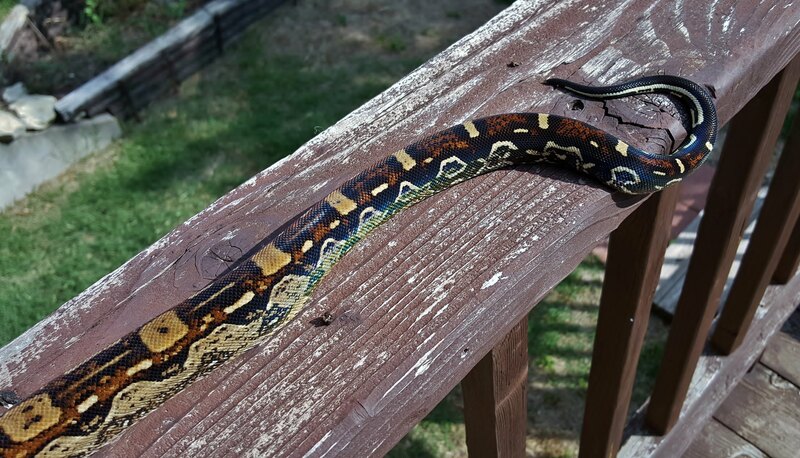 He shed last night so I got him out for a little exercise before I fed him. I have a nice female that's just waiting on this boy to get big enough to take her on. I'll get the good camera back out soon, I have just been playing around with the new phone and been to lazy to try any photo shoots lately. Boa Amarali, zamora, tsblair and 10 others like this. He is very pretty Todd!!! I really like his head. Glad to see he is coming along so well, brother! I'm so jealous!!! I want one of these so badly. Wow! I wish my cell phone took pics that were that nice. Great looking snake! A real beauty. 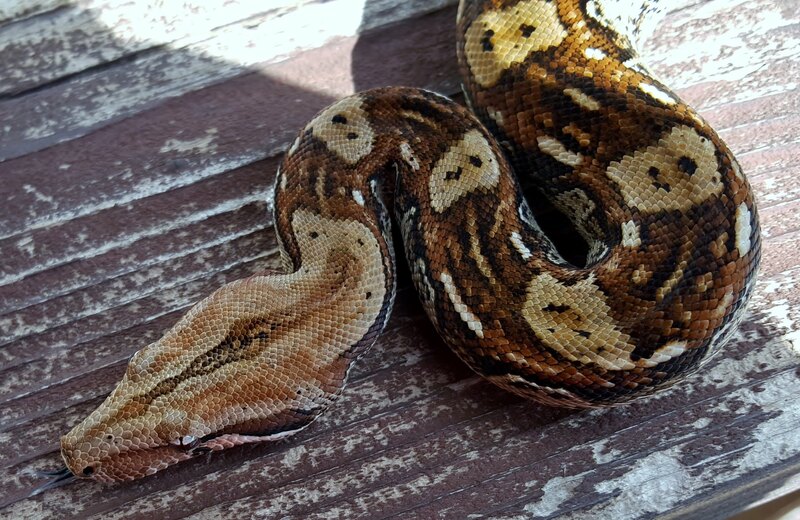 What kind of boa is he? What a pretty boy! I agree, great head markings too. Thanks for the photos. @artgecko the pictures are with a Samsung Galaxy S6 Edge. The pictures are coming out over sharpened, I need to do some tweaking but over all this is the best camera phone I have seen so far. Awesome looking boy. Love his head color. Not that you haven't already heard it, but he is awesome looking. Color, pattern, head markings...this guy has it all. He's bigger than his brother. I have him now and will be putting the size on in no time. He looks great Todd. Last edited by tsblair; 05-14-2015 at 10:21 PM. 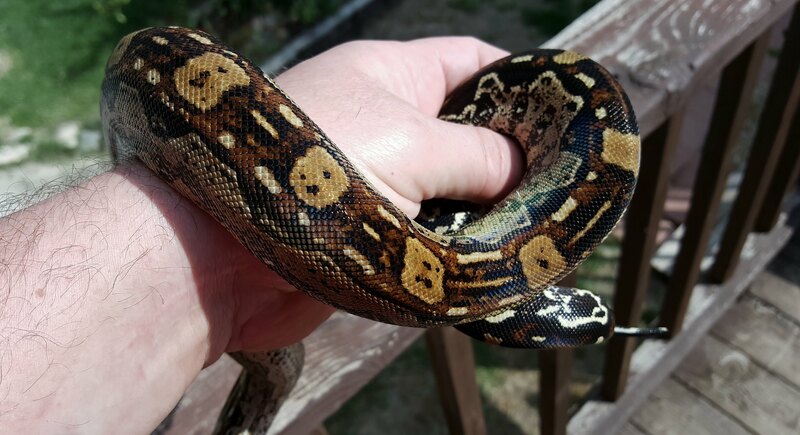 Great bold pattern on this guy! Would you ever consider making Super Aztecs? Nice project Todd looks great !